Renault India has become the sixth biggest automaker in India surpassing the Honda Car India. In June 2016 Renault India has sold a total of 11837 units, which marked 173% growth. While the Honda Car India has sold 11407 units in June 2016, which marked 38% decline in its sales figure. Earlier this year in April also, Renault beat the Honda Car India. In recent years Renault has seen tremendous success in Indian market. The Renault Duster has given the French automaker much needed boost. 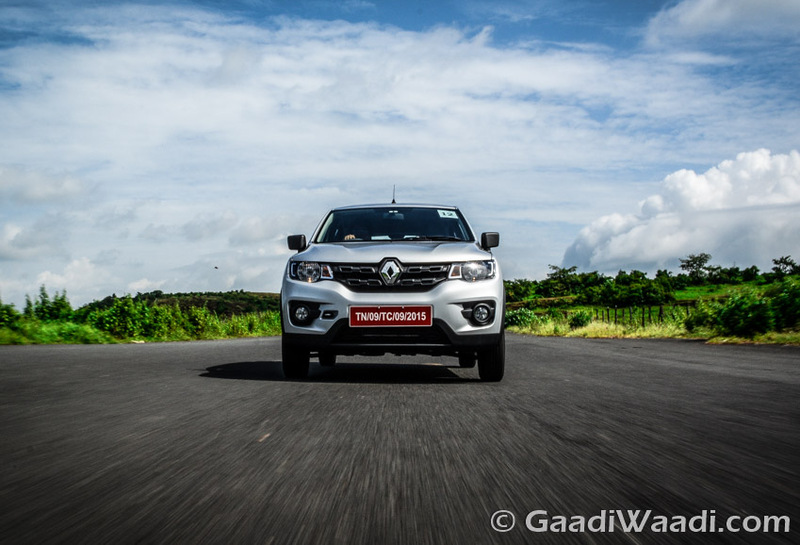 While the last year launched Renault Kwid also became very successful in short span. The company is all set to introduce a larger 1.0 litre engine to the Kwid. It is expected to give the model more success ahead. The Renault Kwid has seen 41% month on month growth in June, 2016. 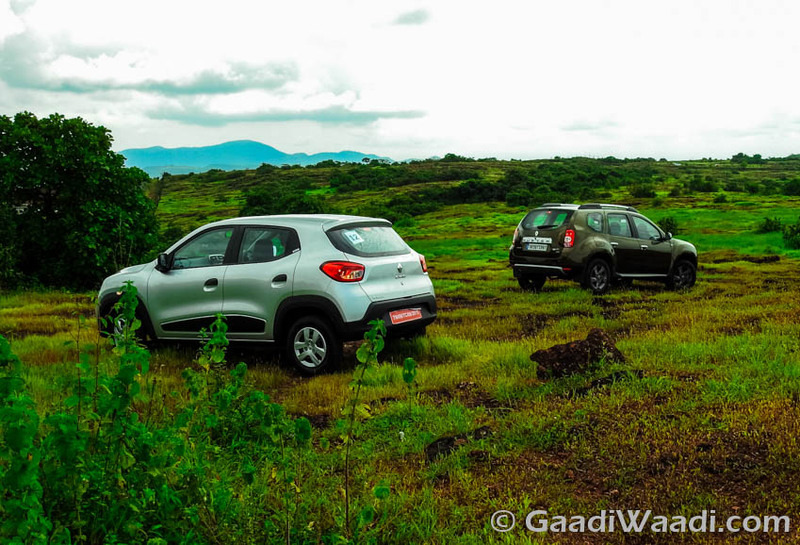 Experts accept the fact, that Kwid has played a crucial role behind the success of Renault India. The car has created a whole new niche which comes with the blend between a hatchback and a SUV. More over the features packed interior of the car has enhanced the appeal. Talking about Honda, the City has been its best selling sedan in India. Not only that, the Honda City has been the best selling mid size sedan of the country for quite long time. But in recent times, City has seen a decline in sales. While earlier Honda City used to sell around 6000 units per month, in June 2016 it has sold only 3581 units. Now the company is hoping for the success of the BR-V, which was launched few months back in India. Also read: Renault Planning Kwid’s CMF-A Platform Based Small Van for India? The Renault India on the other hand is expecting much bigger success in near future. The French auto manufacturer expects to sell 1.8 lakh cars in 2018. 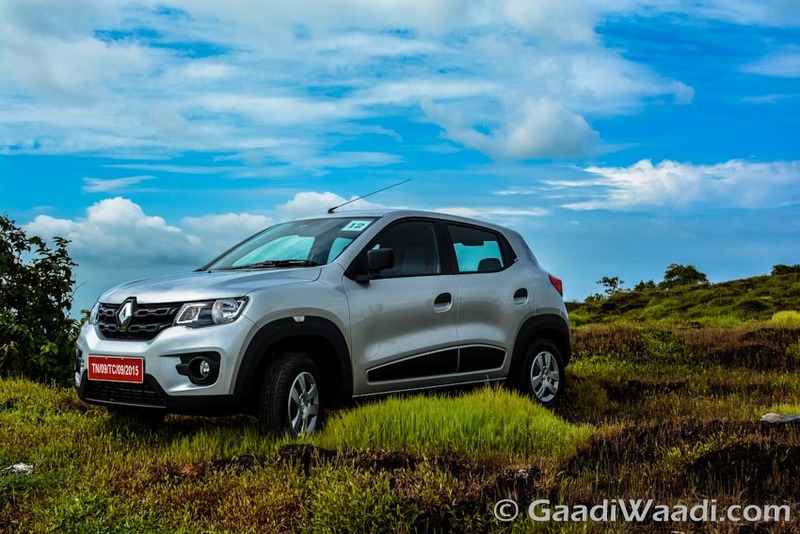 Incidentally, because of the success of the Kwid India has become one of the top six global markets for the Renault.